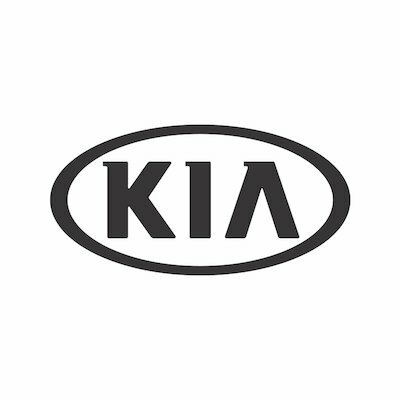 Kia Motors America, Inc. (KMA) has established a scholarship program to assist students who plan to continue their education in college or vocational school programs. Our goal is to discover and reward students who embody the spirit of “Give It Everything,” and help them pursue their academic dreams. This program is administered by Scholarship America®, the nation’s largest designer and manager of scholarship, tuition assistance, and other education support programs for corporations, foundations, associations, and individuals. Awards are granted without regard to race, color, creed, religion, sexual orientation, gender, disability, or national origin. Be a high school senior or graduate, or a current post-secondary undergraduate. Be age 24 and under, as of the March 13st application deadline. Reside in the U.S. as a legal citizen. Plan to enroll in full-time undergraduate study at an accredited two- or four-year college, university, or vocational-technical school in the United States for the entire upcoming academic year.